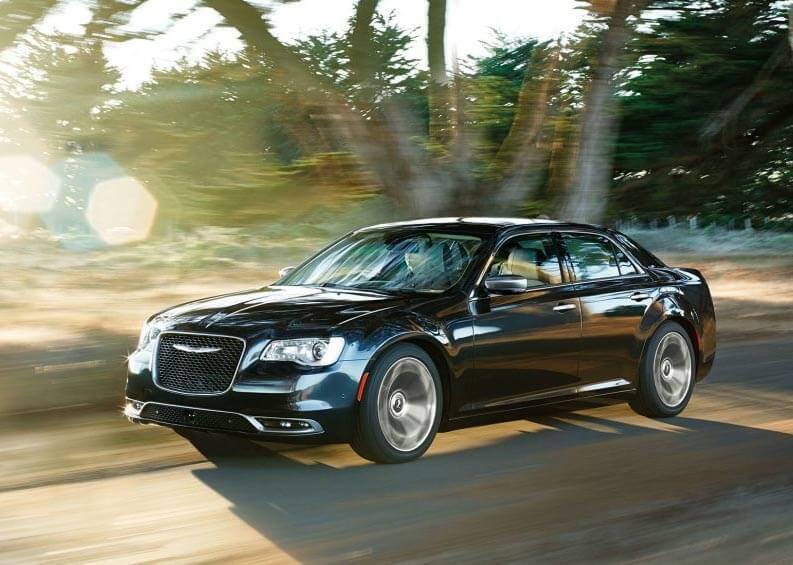 1Drive away price on new MY18 Chrysler 300C Luxury, ordered and delivered between 1 February and 28 February 2019 unless extended. All offers valid while stocks last and exclude fleet, government and rental buyers. Offers include all on road costs and Gloss Black or Bright White paint. Other colours may incur additional costs. Terms, conditions & exclusions apply. 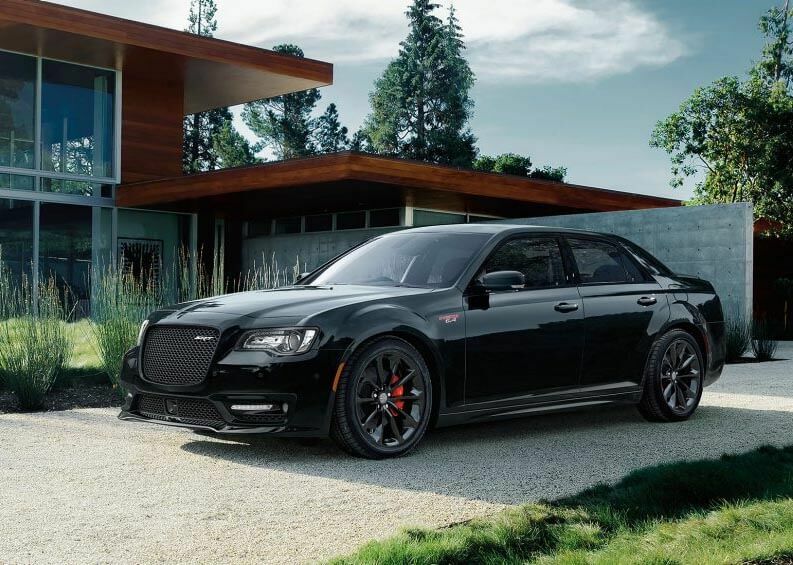 2Drive away price on new MY18 Chrysler 300 SRT, ordered and delivered between 1 February and 28 February 2019 unless extended. All offers valid while stocks last and exclude fleet, government and rental buyers. Offers include all on road costs and Gloss Black or Bright White paint. Other colours may incur additional costs. Terms, conditions & exclusions apply.